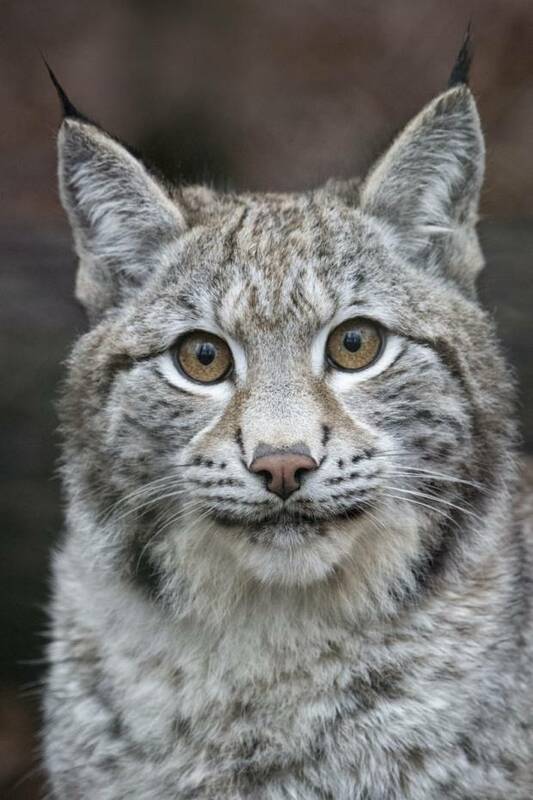 NSA has made the following statement in response to a Lynx UK Trust press release issued today (Wednesday 8th August) claiming 'major landowners responsible for 700km2 of potential Eurasian lynx habitat in the Kielder Forest region have approved access for lynx during the planned trial reintroduction'. The trust says 100% of the landowners approached have given their go-ahead. Phil Stocker, NSA Chief Executive, says: “Approval of landowners is a moot point without the licence application being approved by Natural England – but, with no detail of the individuals claimed to be supporting them, all we can do is dispute this latest information from Lynx UK Trust. The area the trust is talking about is clearly a large proportion of Kielder and the majority of farmers we’ve spoken to there are opposed to the release. It may be that Lynx UK has not drawn the important distinction between landowners and farmers, as land in that area is frequently farmed by tenants. Read an NSA report - 'The wider consequences of the introduction of Eurasian lynx to the UK' - here.